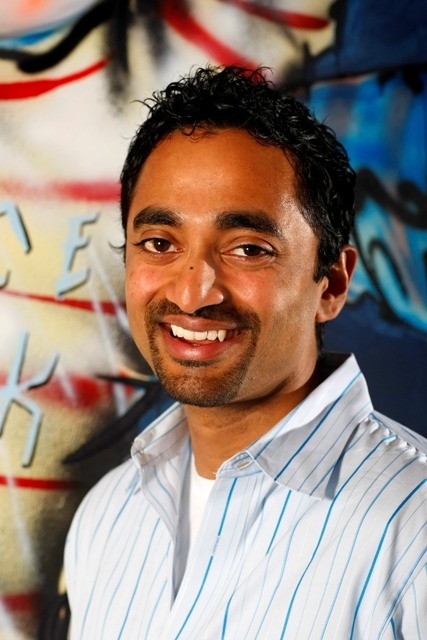 Chamath Palihapitiya is setting out to build the Social+Capital Partnership as a major venture capital firm, rather than a personal investment fund. And as such, he has brought on two more partners. 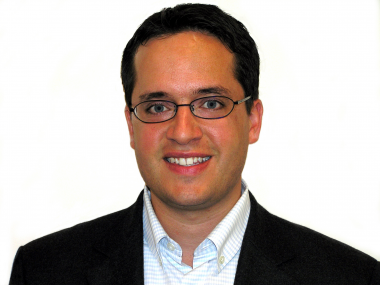 Ted Maidenberg and Mamoon Hamid are both leaving U.S. Venture Partners to join the Social+Capital Partnership. At USVP, they led investments in LivingSocial, Yammer and Box.net. 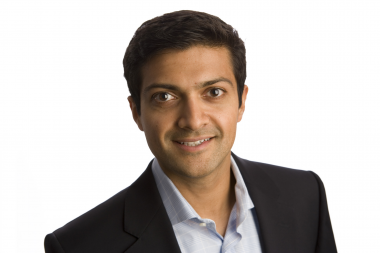 “Ted and Mamoon are on track to return more than $1 billion dollars on less than $100 million of invested capital from their investments at USVP,” Palihapitiya said of his new partners. The underlying tie in the trio is that Maidenberg and Palihapitiya worked at AOL together in 1999. Palihapitiya, 35; Maidenberg, 36; and Hamid, 33, are a younger team than most you’ll find on Sand Hill Road — which they said should make them more relatable for young entrepreneurs. They plan to work out of a remodeled warehouse in downtown Palo Alto — with space for their portfolio companies and limited partner office hours — that should open early next year. Palihapitiya emphasized in an interview this weekend that he wants the Social+Capital Partnership to be a different sort of VC firm. It will focus on investments in healthcare, education and financial services; it will make fewer investments in order to offer more mentorship; and it will get involved early but also have the capacity to fund companies throughout their lives, from tiny to (hopefully) huge. However, the firm’s announced investments don’t necessarily seem to fit that mold — in the past week it joined a party round, led by Andreessen Horowitz, for Airbnb (after a memo from Palihapitiya got out — it criticized excessive founder liquidity in the round); and invested, along with a trendy group of investors — Kevin Rose, Greylock Discovery Fund and GRP Partners — in Web-design training service Treehouse. Palihapitiya noted that Treehouse is an education start-up, and said only a few of the 11 deals the Social+Capital Partnership has done so far have been announced. Other investments include diabetes tracker Glooko and private company marketplace SecondMarket.